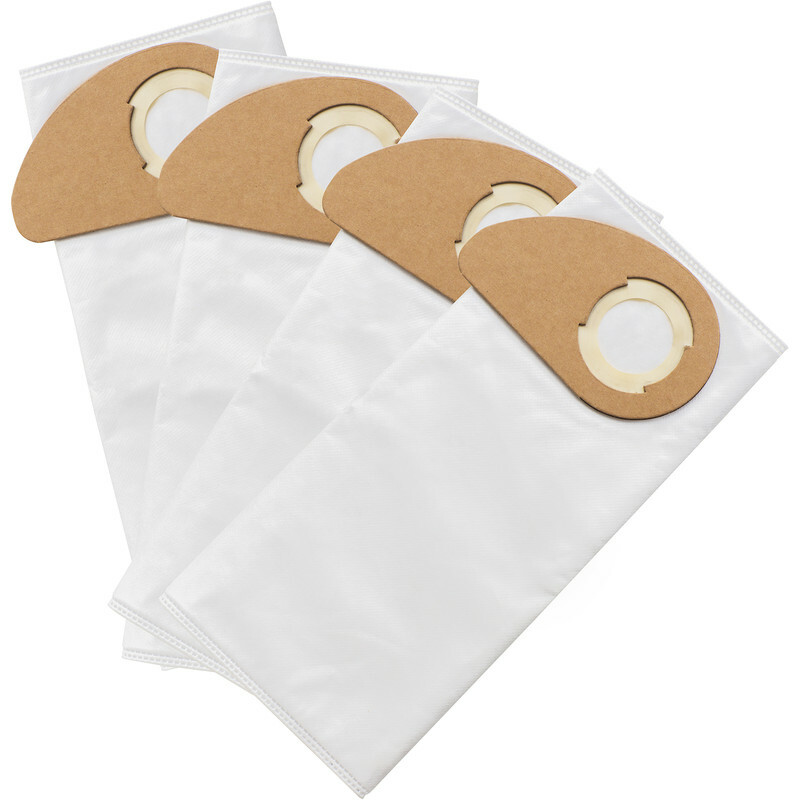 Pack of 4 replacement fleece filter dust bags. Compatible with 65733 , 73450 and 13885 . Acts as a secondary filter for fine dusts. Disposable. For dry or wet use. Nilfisk Buddy II 12L Wet & Dry Vacuum Cleaner Dust Bags (4 Pack) is rated 4.7 out of 5 by 3. Rated 4 out of 5 by gregrich from Great outdoor hoover for garage, garden and car Bought this to keep recently painted garage floor, artificial grass, and patio in small garden tidy. Also use on car. Good power, simple to use wet and dry, attachments a little plastic and lightweight but for the price its a great home, small clean up job hoover / vac. Rated 5 out of 5 by Wolf of Wigan from Suction on this vacuum is fantastic, real VFM Needed a wet and dry to vacuum a flooded boat engine bay. Worked a treat. Fitted a bag and filter after the wet job to vacuum out a soot filled oil stove. Again could not fault it. If you want a low cost lightweight vacuum cleaner, you can't go wrong with this one. Impressed.